– Set of actions that help evolve human consciousness through creation. – Art must be put in the right context in order to make sense. – The three-dimensional base of our existence. – Sensory organ for contemplating the invisible and to listening to each other. – The meaning man gives to the world. 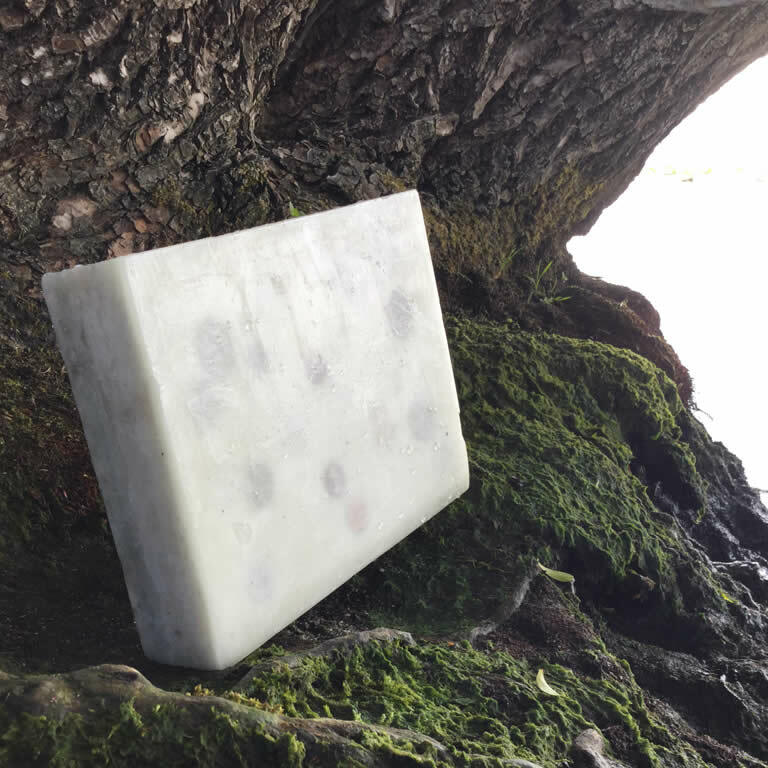 – the unique six (seven) sides of a single WEARTH wax bar. – Making our journey with the heart will lead us to WEARTH. – WEARTH is a tool for the heart. And when you can touch the heart of people, the dynamics are limitless. We live on this Earth. What is our relationship to it and which values prevail or are there values that should persist over our being together? What we are doing: With WEARTH, we create the first global sculpture. – WEARTH #1 is making the way of the sun from East to West, from the Pacific to the Atlantic, starting in world‘s biggest country: Russia. – WEARTH #2 makes its way from the North to the South, along the backbone or longest stretch of mountains on Earth, starting in the Alaskan Arctic island of Little Diomede and ending, after making the whole way through the Americas, in Antarctica. – WEARTH #3 is about the origins of humankind, starting in South Africa over Lake Victoria, throughout Africa to Malta, Greece, Turkey, Iran, Central Asia, Tibet, Nepal, India, Sri Lanka. – WEARTH #4, dedicated to one of the foundations of life and to the biggest surface on Earth: water. Starting in Hawaii, Kiribati, Salomon Islands, New Zealand, Tasmania, Australia, Indonesia, Indochina, China, Korea, Japan, and ending inRussia (Kamchatka to Big Diomede Island). With it, we intend to enable a better communication about complex values through consciously joint creation in space-time. A brick: a universal tool for constructing, it has been used in most cultures at most times. It isn’t charged with particular religious or philosophical attachments or meanings. Plain and simple a great means for constructing or a symbol for a constructive attitude. Our bricks have a non-par format and are made out of wax / paraffin. With each individual enclosure everyone of the single stones becomes unique, and is like a mosaic stone part of a bigger whole. Since it is on the whole globe, the sculpture WEARTH as a whole doesn’t know notions of above and below. 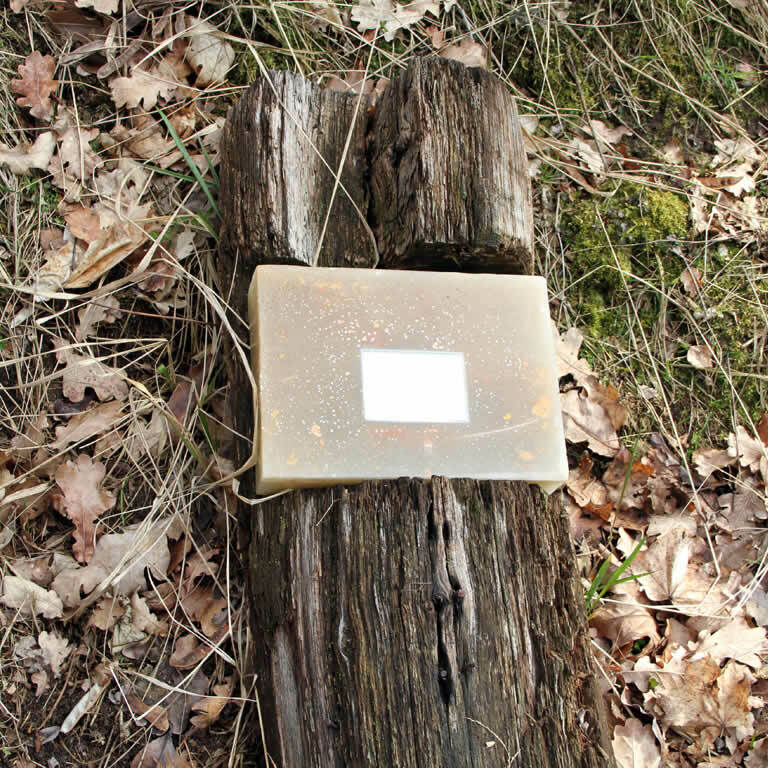 Each 48 km such a wax bar is placed in nature, as a land-art statement in space. These placements are done with people living there and with our team and always in interaction with the environment. Simultaneously, the participants are asked about their values, the values they like to attach to their lives or to communicate with the rest of us. Each brick has six sides that are different and pointing in six different directions: the four directions necessary to navigate the surface of the Earth, and one that shows towards the center of the Earth and one towards the sky. And also, there is a seventh side: the inside, the enclosures showing also specific values or characteristics. The co-creators are portrayed visually, and authors in their local language write down their stories. WEARTH helps us to feel the space of our earthly existence with the accuracy of all your physical abilities of interaction, of the sound each different body is capable of evoking, and among other things, to show us all the millions of color shades that we can perceive. Step by step we enlarge our awareness what space-time is. The very process of co-creation, listening and recording the stories of each individual co-creator will reveal and give us a collection of various points of view, draw a complete picture of our values and the world we live in, and which is the basis for our existence: spaceship Earth. WEARTH creates the first anthology of human values in written and printed volumes as well as in digital formats. By our seminars and workshops, co-creation starts from the beginning with the production of each partial WEARTH wax brick. We become all creators in our own rights of the holistic picture of this global sculpture. The motion picture has, among other subjects and tasks, the function to show the global sculpture as a whole.